Home » News » Schedule a Free Trial Class and Receive a Free Pizza! Throughout the month of October, try a class at Pacific West Gymnastics Fremont on a Mon, Tues, Thurs or Sun, and dinner is on us! Receive a coupon for a free large premium pizza from highly rated pizzerias, the Bombay Pizza House or Curry Pizza House. Follow this link and fill out the Free Trial form. Select Fremont for the location and choose to schedule your Free Trial on a Mon, Tues, Thurs or Sun. Come in for your free trial class, get your Free Pizza Coupon! Invite your friends in for a free trial class. 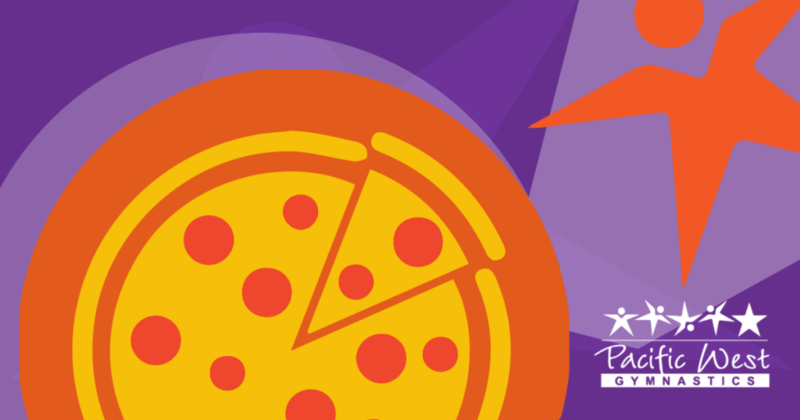 They’ll receive a Free Large Pizza, and you’ll receive a $25 tuition credit when they enroll! Click a share button below to forward this special offer to your friends! Make sure they mention your name in the referral section of the Free Trial form. 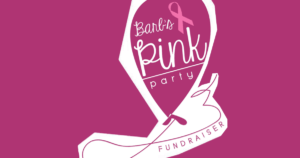 Special Event, Oct 14: Barb’s Pink Party, a family event and fundraiser! It’s open and free to all interested in fun, family activities for charity. It’s family friendly and super fun – including games, a bounce house, a bake sale, music by DJ Alex Reyes and more. Plus it’s a fundraiser for HERS Breast Cancer Foundation, in memory of beloved instructor Barbara Nicholson. Help us reach our goal!